Are There Stem Cells In Teeth? Could it be that your teeth may someday save your life? There are stem cells in teeth! Dare I mention mesenchymal stem cells? Yes! 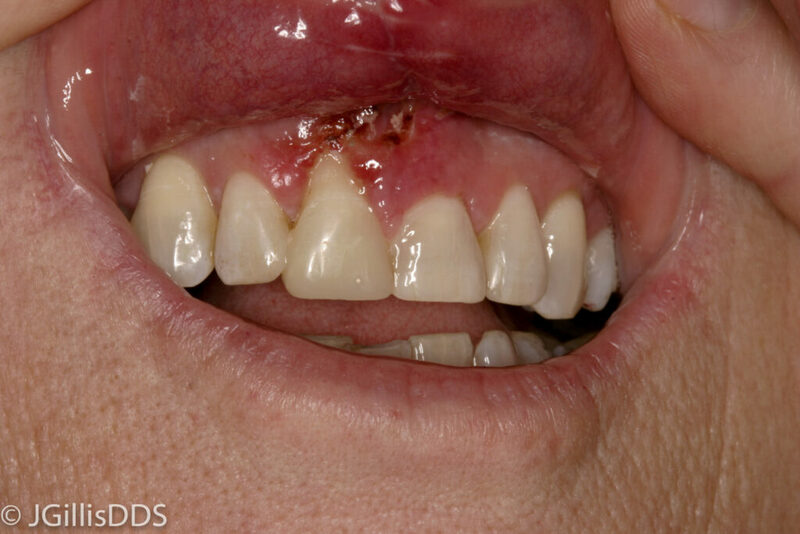 Within your teeth are potent stem cells that could help with both medical and dental conditions. When people hear ‘stem cells’ they may think of fetal tissues or the questionable harvesting of cells from a placenta or embryo. Actually, stem cells are found in many places in our bodies such as in the blood, in bone marrow, muscles, and in fatty tissue. The broken tooth here may contain healthy stem cells – do we save them? Sometimes a healthy tooth has to be extracted. Maybe someday soon we will be saving stem cells from within your teeth! Harvesting stem cells from extracted teeth sounds futuristic and even off. However mesenchymal stem cells (MSCs) are located within the pulp chambers of vital teeth – teeth that are alive. This is not true for decayed, and infected teeth that are extracted for say an abscess, but is true for teeth that are extracted for orthodontic treatment or the removal of wisdom teeth due to lack of space. Could it be that your teeth may someday save your life? 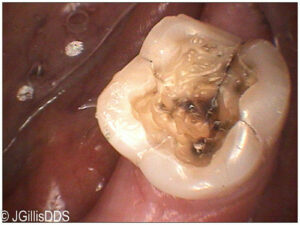 When a healthy tooth has to be extracted maybe we should be saving the stem cells that are inside these teeth! This tooth is fractured, but it may still have viable stem cells inside. Should we save these? 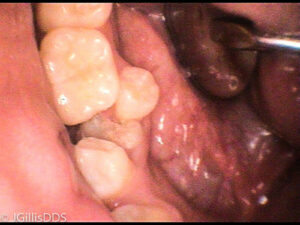 That’s still a lot of cells in a single extracted tooth! There are even MSCs in the periodontal ligament that holds teeth in the bone. Because these cells are formed during very early development, they can be differentiated into the specific cells needed. The thought presented in this article is that is we harvest and save these cells, we may be able to prevent the more invasive harvesting of stem cells for some purpose in the future. Already in dentistry we can draw a small amount of your blood during a surgery, spin it down, and take the platelet-rich plasma to use for improving our success with your bone or tissue graft. We may even be able to bring new life to a tooth requiring a root canal! Already in the US, several companies process and cryogenically store MSCs from dental pulps. The dentist would need to have a special processing kit to use once it was determined that the tooth needing to be extracted was indeed viable. Once there are ’enough’ good cells, they are frozen to a super cold temperature where they will remain until needed. So, the patient has this source of cells for a future need such as an injury or disease. You would call the storage facility (this article mentioned Tooth Bank, BioEden, Stem Save, and Store-A-Tooth), request that your stem cells be delivered to the dentist, doctor, or clinic where they can be processed, or the storage facility could modify the cells as needed. Your MSCs could potentially be influenced to create the specific tissues that just might save your life, or just make it better. Sometimes I just like to share interesting stories. This blog is for you dear reader of blogs! Our office is in the Grand Valley on the Western Slope of Colorado and we serve patients from Grand Junction, CO, Palisade, CO, Fruita, CO; Clifton, CO and surrounding communities. Please call our office (970) 242-3635 if you need a general or cosmetic dentist. We would love to see you!